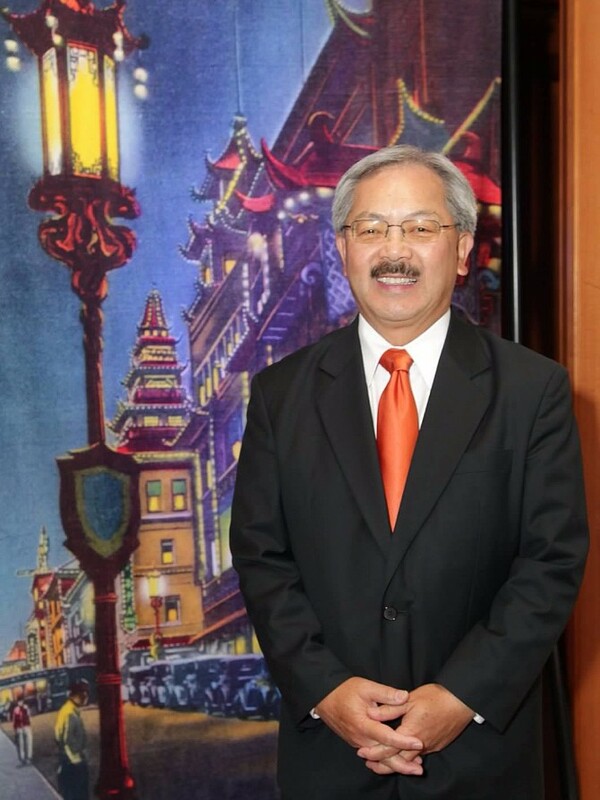 Mayor Ed Lee, 2012. Photo by Frank Jang. The CHSA Board of Directors and Staff expresses its profound sadness at the sudden passing of Mayor Edwin M. Lee on December 12, 2017. 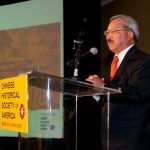 Mayor Ed Lee made history in 2011 as San Francisco’s first Chinese American mayor, although his historic legacy extends well beyond his mayorship. His work and life, culminating in his ascension to Mayor, represented a pivotal moment of a 160 year-old arc of struggle in the history Chinese and Asian America. Throughout his career, Mayor Ed Lee was an effective agent of change who promoted the causes of diversity and civil rights both from the outside and from within. Mayor Ed Lee at CHSA Gala 2012. Photo by Elaine Lee. 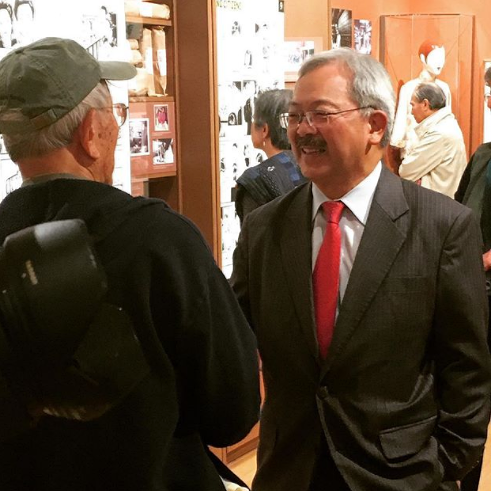 Mayor Ed Lee at “Chinese American” exhibit opening at CHSA, 2016. 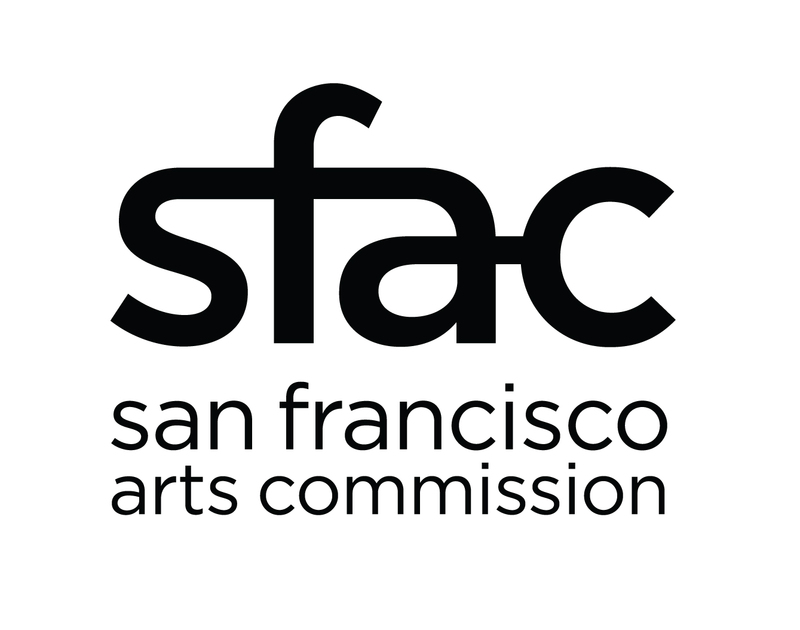 We thank Mayor Ed Lee for his steadfast support of CHSA and the San Francisco Chinatown community. He was a friend to CHSA who appreciated the importance of communities of color defining their own history. 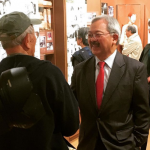 Throughout his mayorship, Mayor Ed Lee generously shared his time and support to CHSA on numerous occasions. We are honored to have known and worked with him throughout his tenure as mayor. CHSA expresses our deepest condolences to his wife Mrs. Anita Lee and to his family and colleagues.